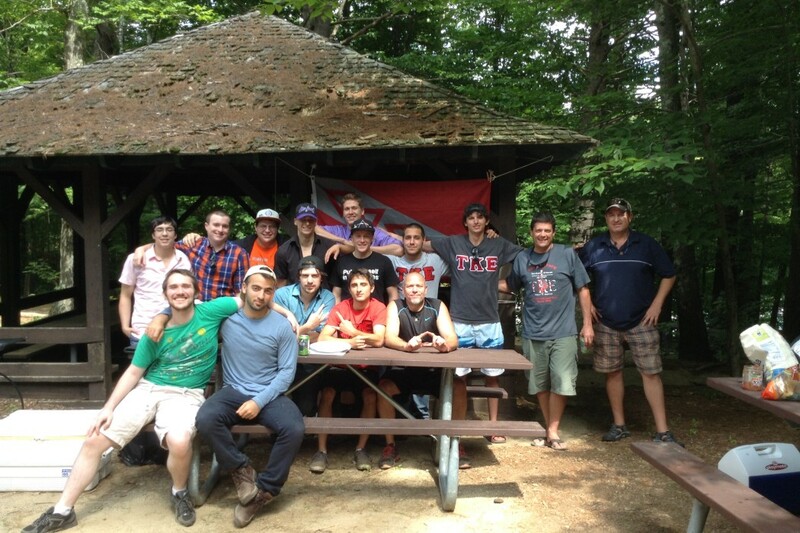 The Chapter recently held the Annual Officers Retreat in preparation of the upcoming year. 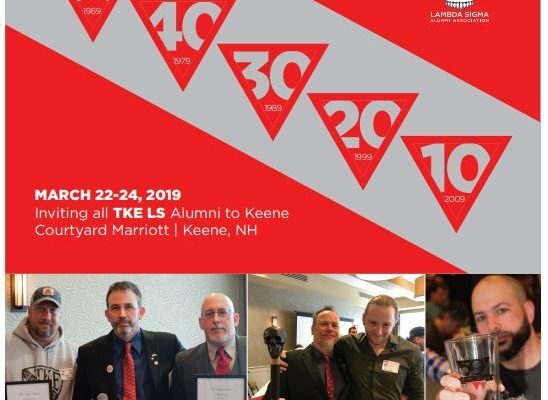 Our Board of Advisors Chairman, Christian Pedersen #302 (seated far right, 2nd row), facilitated the event with fellow Board members Marty Flanagan, Pete Weiss, and Ben Dovidio. The event was held at Mt Monadnock. Topics covered were Risk Management, Recruitment Strategies, Chapter Finances, Chapter Goals, Responsibilities, and Expectations. 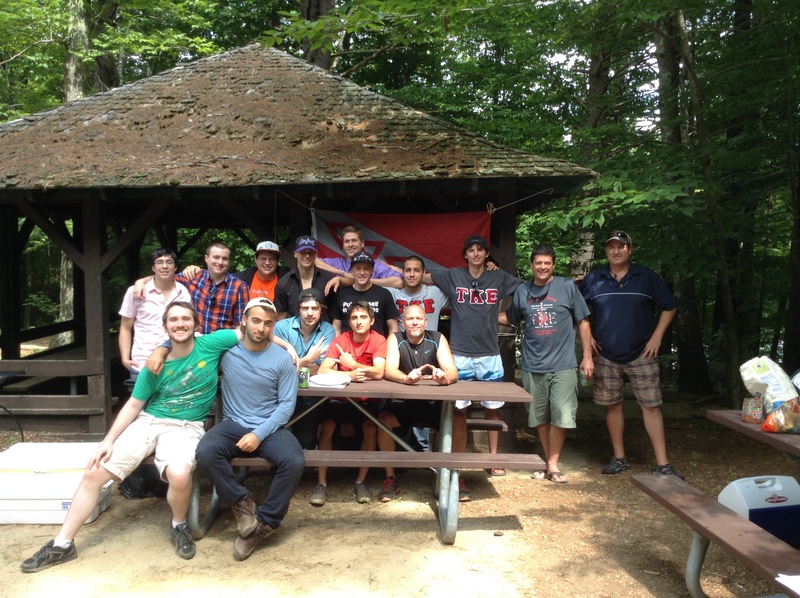 This retreat shows great commitment by the Chapter and by our Alumni Board of Advisors. It’s going to be a good year at Lambda Sigma TKE!